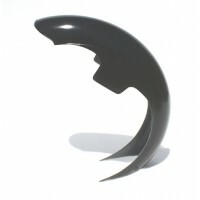 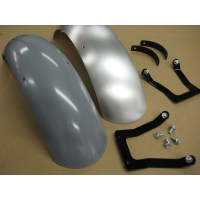 Front fender or rear fender. 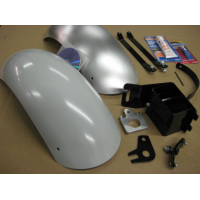 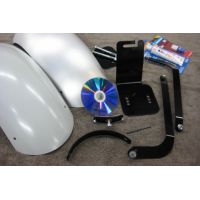 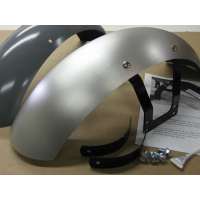 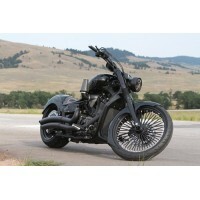 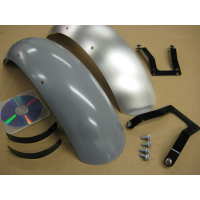 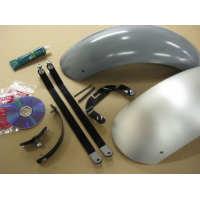 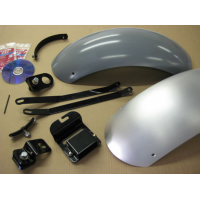 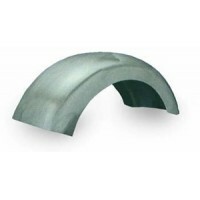 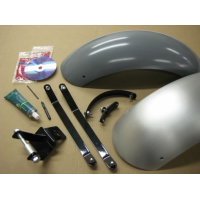 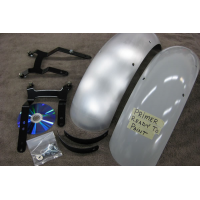 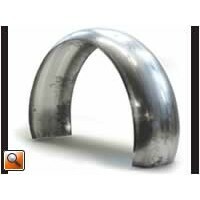 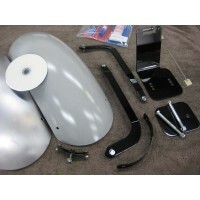 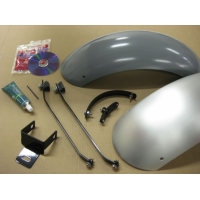 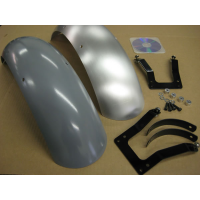 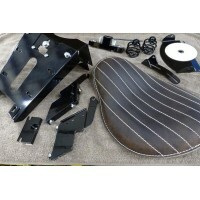 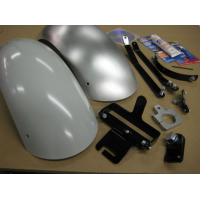 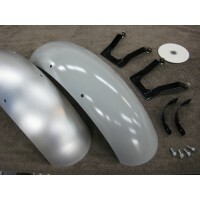 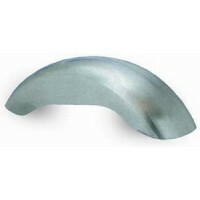 Maybe you are looking for a whole new look and need both fenders? 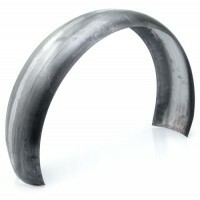 Here you will find raw materials without brackets and also model-adapted parts!